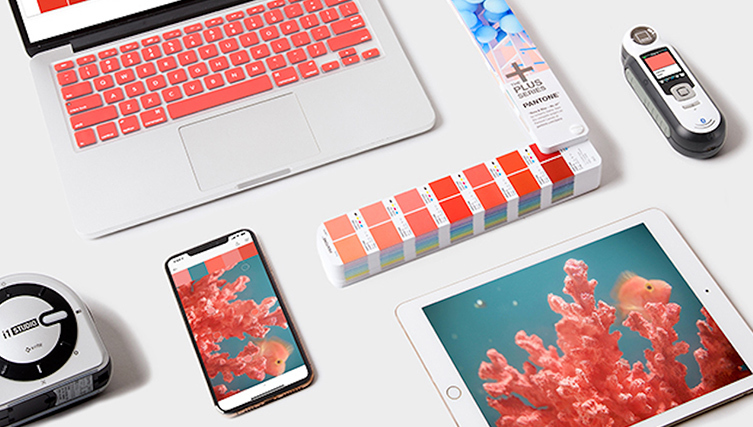 Get out your notes…the 2019 Pantone color of the year is… 16-1546! 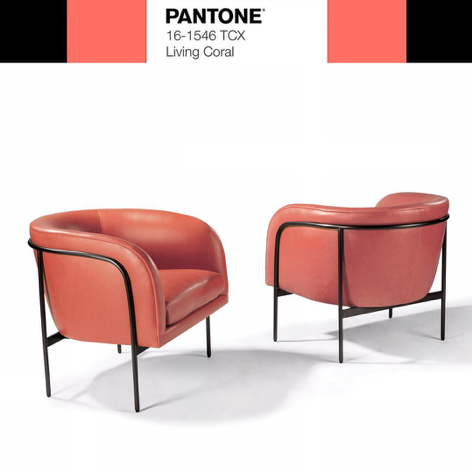 From cool to warm to hallucinogenic, here are some on-trend color palettes suggested by Pantone’s design visionaries. 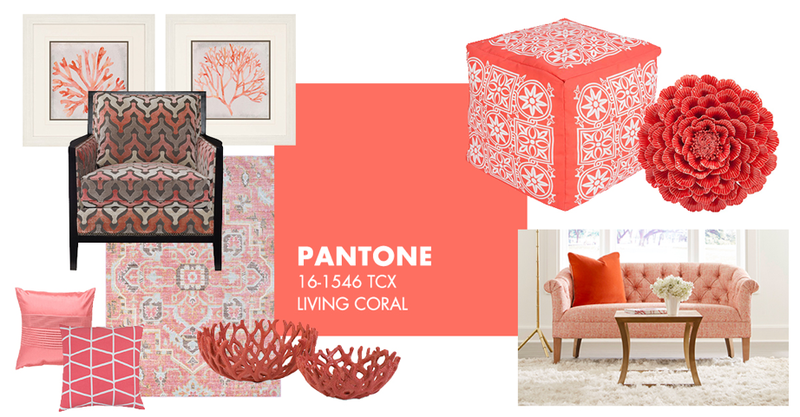 There are so many amazing ways to incorporate this warm, delicious color into your home furniture and décor. 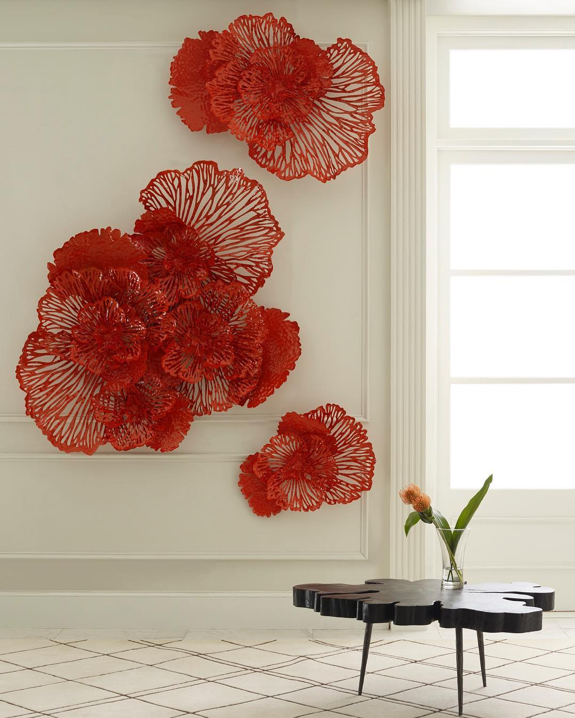 Examples include furniture, rugs, table top decorative pieces such as bowls and vases, framed art, throw pillows. 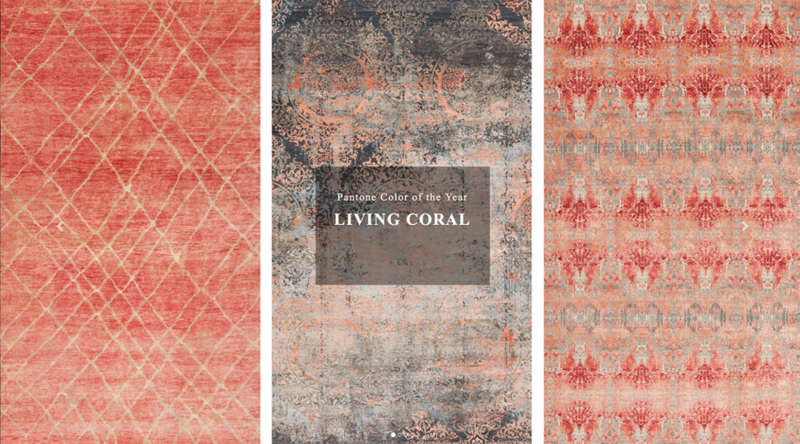 Come visit us today at Noel Home Luxury Living and let us help you select just the right pieces to accent your home furniture and decor with this amazing new color of 2019!